If you have a web site, you can earn money by referring customers to acehardware.com when they make an online purchase. It's easy and it's free to join. Click here to join now and earn commissions of 5%! As an affiliate, you decide what type of store to build. Using the acehardware.com logo, banners, and product links, you earn commissions on any products sold as a result of your link to acehardware.com! We courteously handle the transaction, processing, and customer service. Earn referral fees of 5% on thousands of top quality products. Be up and running quickly. It's easy. If you're accepted, we'll send you all the information and tools that you need to get started selling acehardware.com products on your site, while you make a commission on every sale. You can find reporting, links, and banners at Pepperjam! (It's password protected, so you'll have to wait until you're an affiliate to see it.) 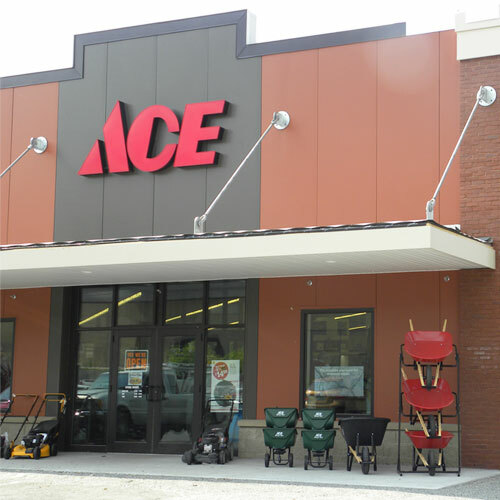 It is your complete online resource center for building and maintaining your acehardware.com products store. At Pepperjam there are hundreds of different ways for affiliates to link to acehardware.com, and these links earn you commissions on every sale. You create links on Pepperjam's network using their easy to use interface. Just choose the type of link you want to create, click a button, and we'll write the HTML just for your web site! Further, Pepperjam has a number of online reports you can access, all updated daily. We have reports on impressions, click-throughs, conversion rates, top products, orders, shipments, and commissions earned. You can run the reports any time you want over any period of time you choose. Please see the FAQ for more program details.